On March 21, the Zuex app team made an announcement through their Medium blog that the company has taken another step towards the cryptocurrency world. This time Zeux has added IOTA (MIOTA) to the list of its payment methods. In a few weeks, regular buyers will be able to use IOTA to pay for goods and services in shops that are friendly towards Apple Pay and Samsung Pay systems. Zeux has got an FCA regulatory license. This company that works in the field of financial services is preparing to launch in the EU next month. In 2020, it intends to roll out to the US where it will be cooperating with a great number of stores – from ones selling grocery to coffee shops. The platform will enable its customers to do several things in one place, i.e. conduct payments, store funds and invest them. The app will work both with fiat and cryptocurrencies. 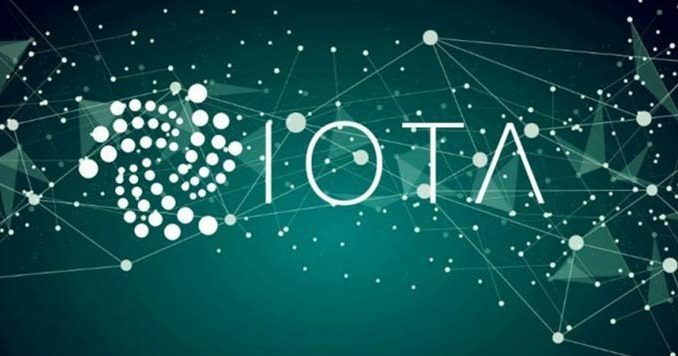 The founder of IOTA, David Sønstebø, believes that by collaborating with Zeux his company will get IOTA adoption to a much higher level than the one the coin is standing on now. The CEO of Zeux, Frank Zhou, seems quite enthusiastic about helping to bridge the crypto industry with the world of traditional economy and fiat. He reckons that Tangle, the independent blockchain protocol used by IOTA, is a good basis for developing Dapps and that Zeux may use it for this purpose in the future. In an interview, Zhou shared that he is glad that Zeux will be able to give IOTA users more financial freedom. About a week ago, the banking app added another digital coin to its arsenal of financial tools – Qtum. Once the app launches, its users will also be able to pay for goods with this coin or invest it. Earlier than that, the app teamed up with Bitcoin SV, so now this token will also be used by Zeux customers. Many experts and crypto enthusiasts are certain that massive adoption of decentralized digital currencies first of all depends on user awareness and opportunities to conduct everyday payments. Some crypto coins are already accepted by numerous merchants thanks to many apps and payment systems, such as Spend app, CoinGate, TravelbyBit, etc. Tron and BitTorrent offer their own card which enables users to spend these two coins, TRX and BTT, directly, with no third-party apps.